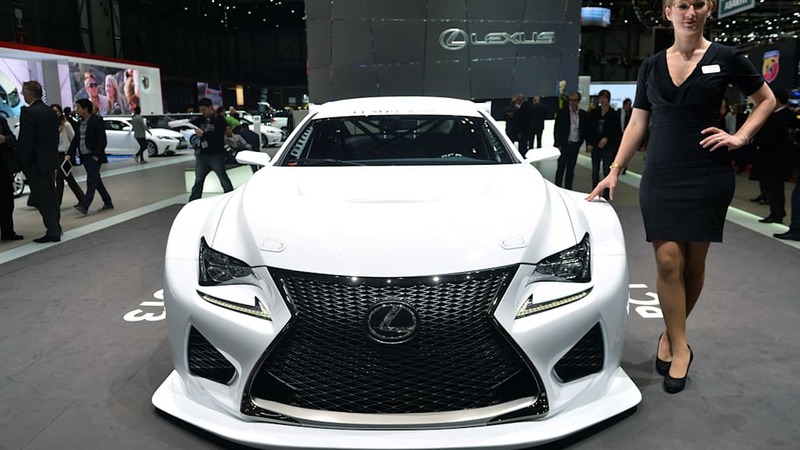 Lexus is hardly the first brand that comes to mind when comes to motorsports. 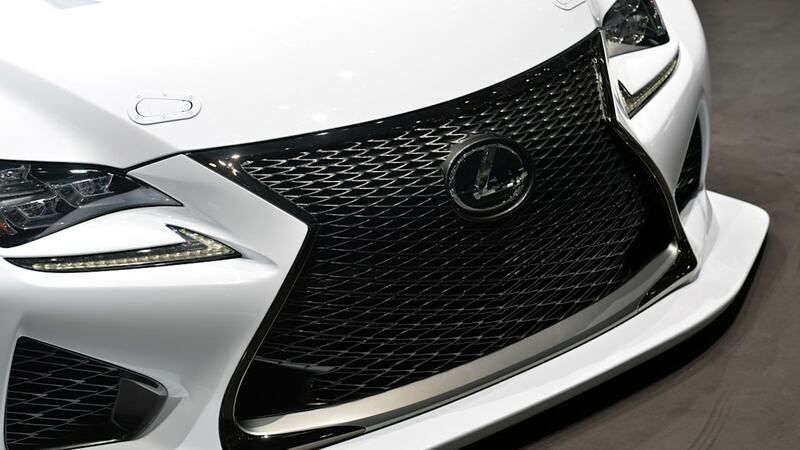 In fact, it's not even the first Japanese brand. 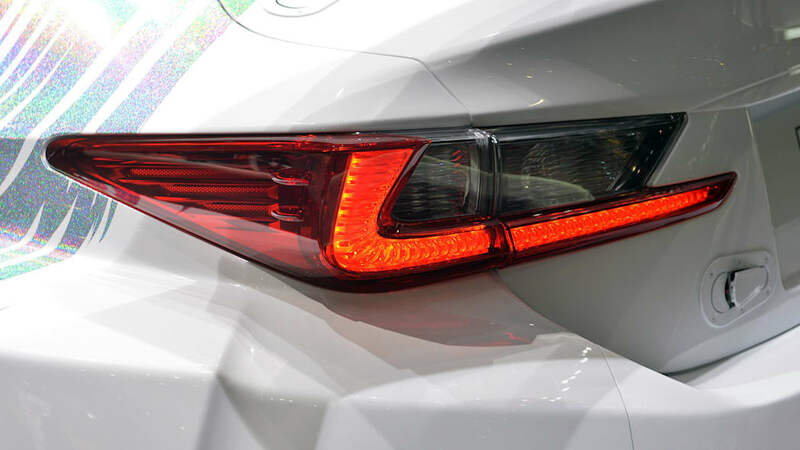 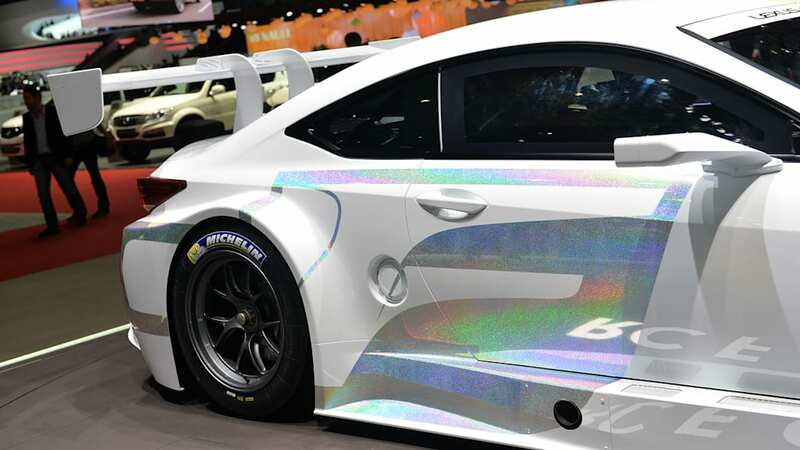 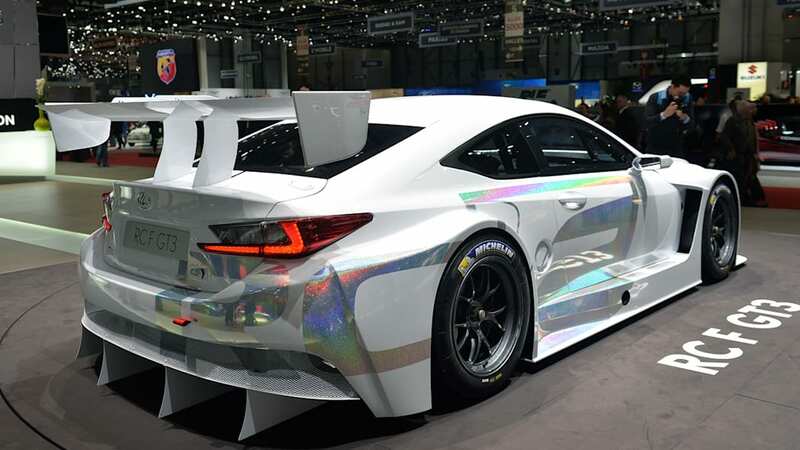 But Toyota's premium marque is showing new signs of understanding that it will need to at least pay racing further lip service if it wants to be viewed as a more emotionally connected brand with the wherewithal to challenge the Germans on every level. 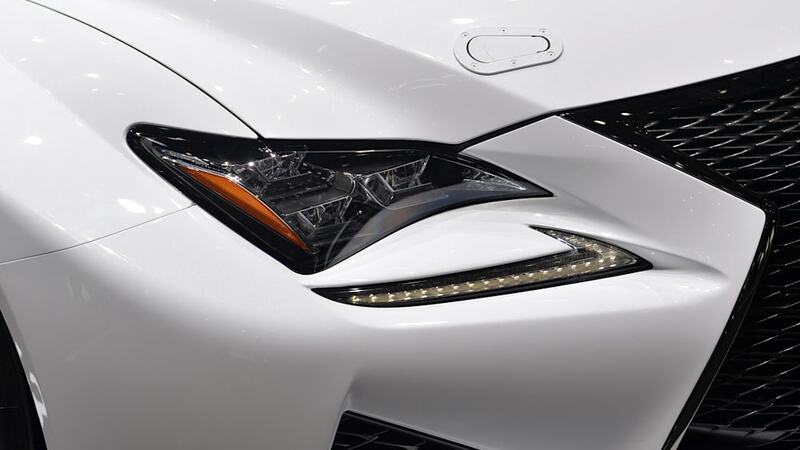 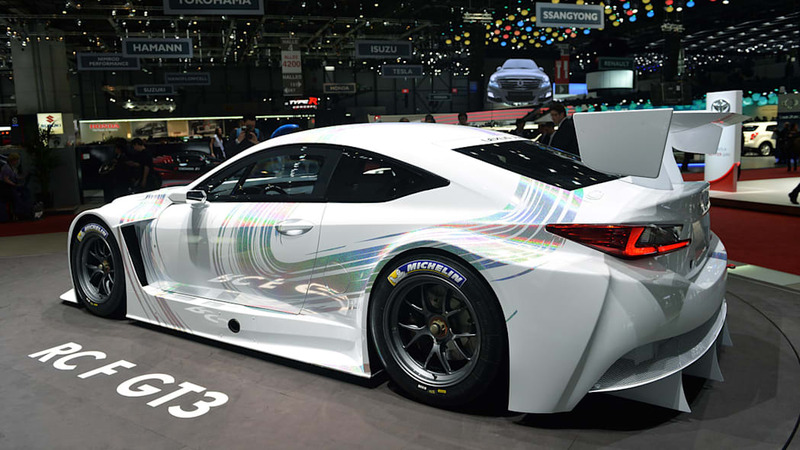 Lexus has already made it clear it wants to race its RC F coupe, and at least philosophically, the new model certainly strikes us as a more appropriate racecar conversion than the SC 430 that preceded it. 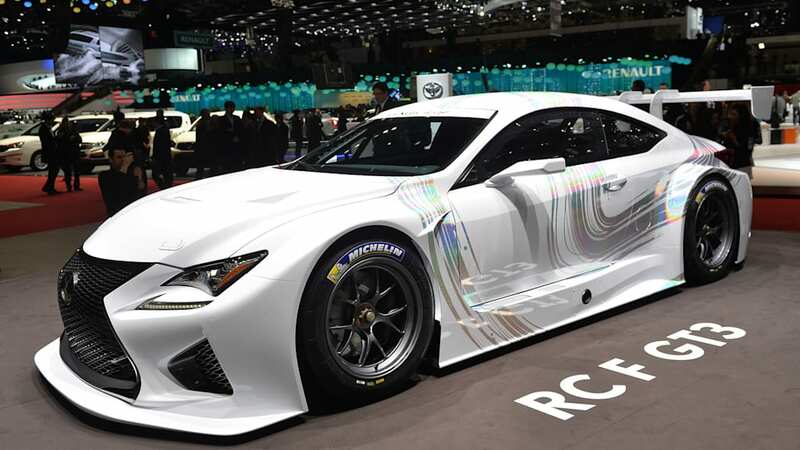 This just-unveiled RC F GT3 Racing Concept looks properly menacing sitting on the carpet at the Geneva Motor Show, and it while it's officially labeled as a concept, it's a model Lexus promises will be made available to racing teams in 2015. 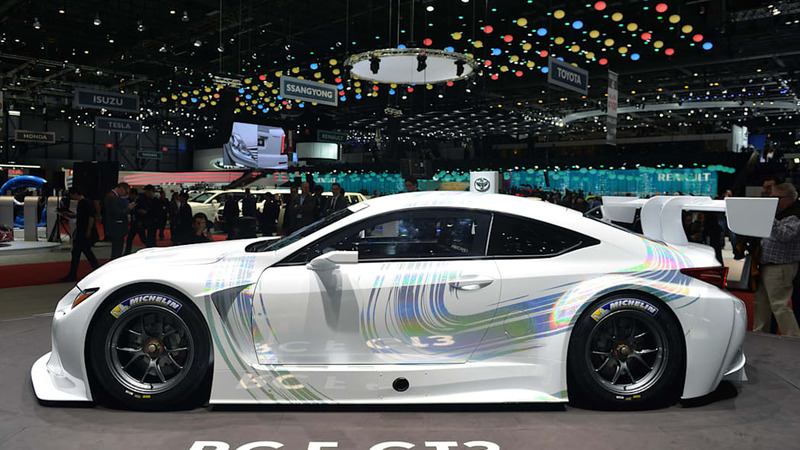 Designed run in Group GT3 events, this 2,756-pound coupe has a front-mounted V8 derived from the production RC F tuned to deliver over 540 horsepower. 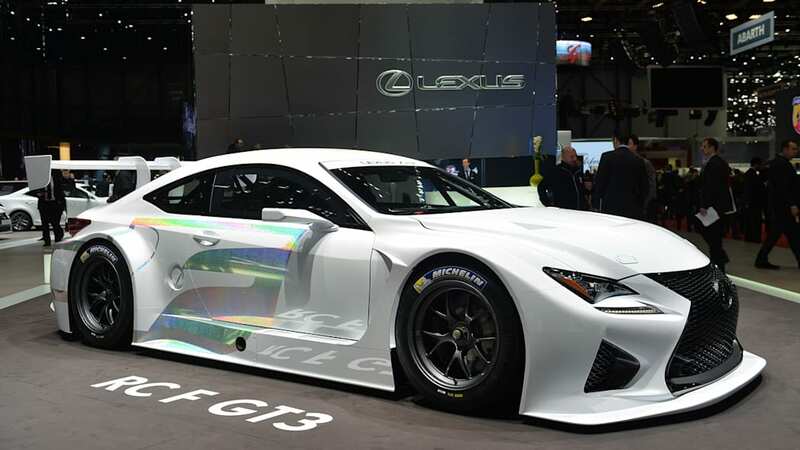 Lexus' plan is to commit to a season's worth of testing this year before building them to order, and we expect to see them in the Japan's Super GT and Super Taikyu Endurance series, along with endurance events like the 24 hours of Nürburgring. 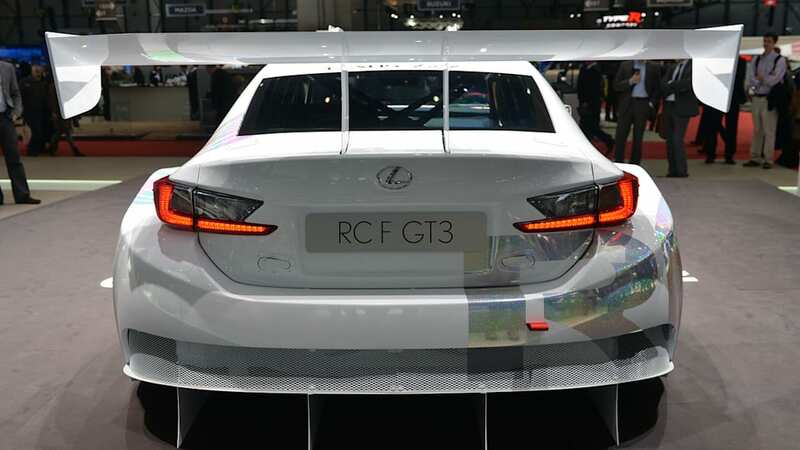 The RC F GT3 concept, based on the recently revealed RC F performance coupe, was developed to meet Group GT3 international racing standards. 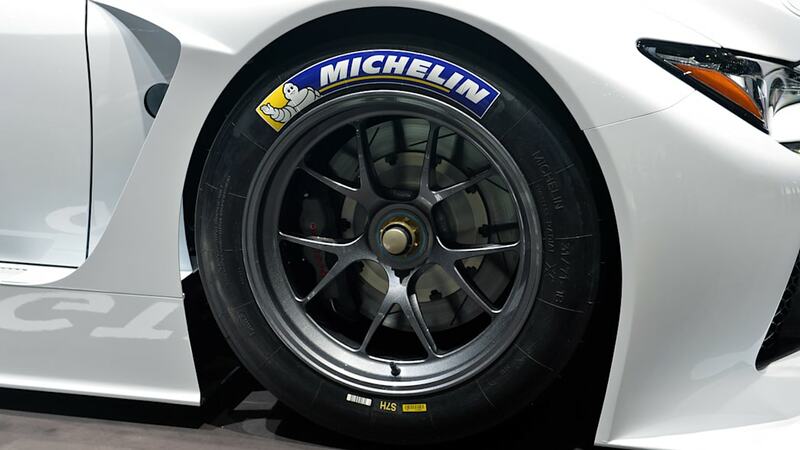 It weighs 2,755.8 lbs. 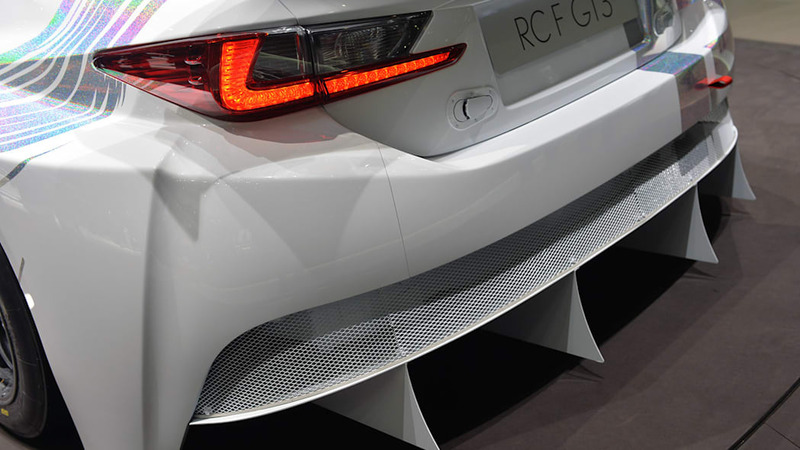 and comes with a modified version of the base RC F's V8 engine, producing a maximum output exceeding 540 horsepower. 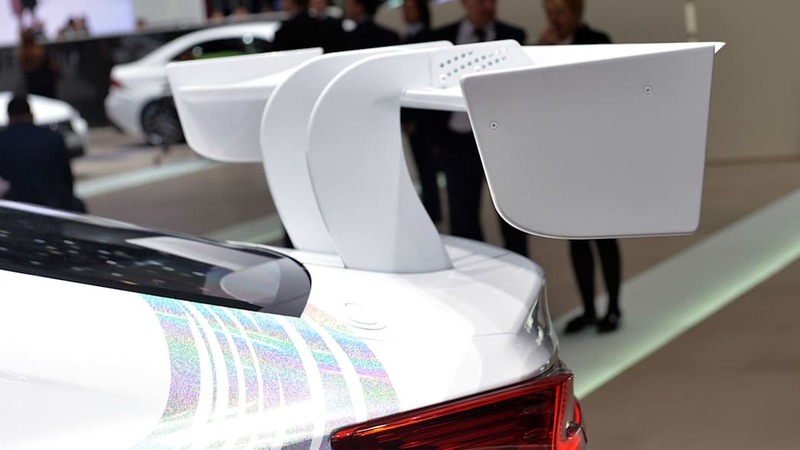 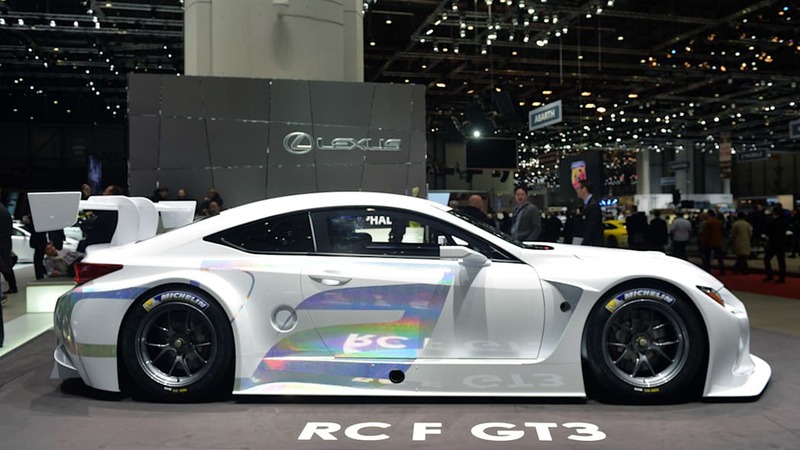 The RC F GT3 concept will be on display in Geneva, Switzerland March 4 -16, 2014 at Palexpo's hall 4, stand number 4211.